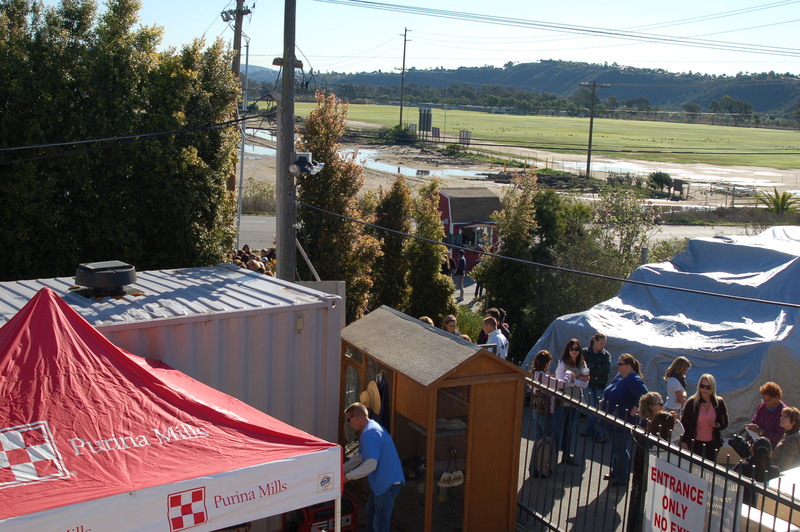 It’s the beginning of the line to get into our Tent Sale…a line that started nearly 2 hours before we opened our doors! Each day of the 3-day sale definitely has its own “personality”. Friday is fun, hectic, and crowded, not at all like the more mellow Saturday and Sunday. Everyone receives a scratcher ticket as they enter, and if it says “winner”, the customer gets to take a trip to our special booth, spin a wheel, and win an instant prize! Even if the card doesn’t say “winner”, everyone can still drop their name into the prize bucket for their chance to win some fantastic stuff. This year we are giving away 3 $500 shopping sprees sponsored by Ariat and English Riding Supply, plus 1 Frantasi shopping spred that includes a GPA helmet! 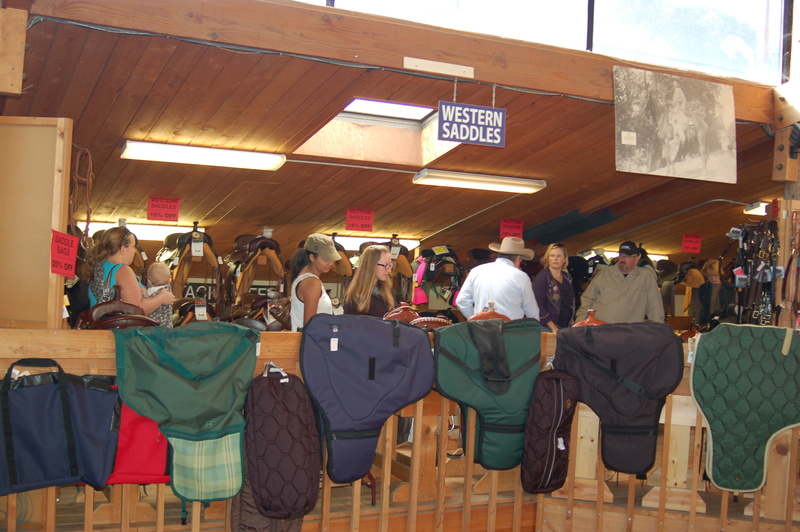 and donuts, and lots and lots of shopping, it was definitely the Tent Sale Friday we look forward to all year. There are still two more great shopping days left, so we hope to see you sometime this weekend at Mary’s Annual Tent Sale. Sale hours: Friday and Saturday 9am – 5pm, Sunday 9am – 4pm. 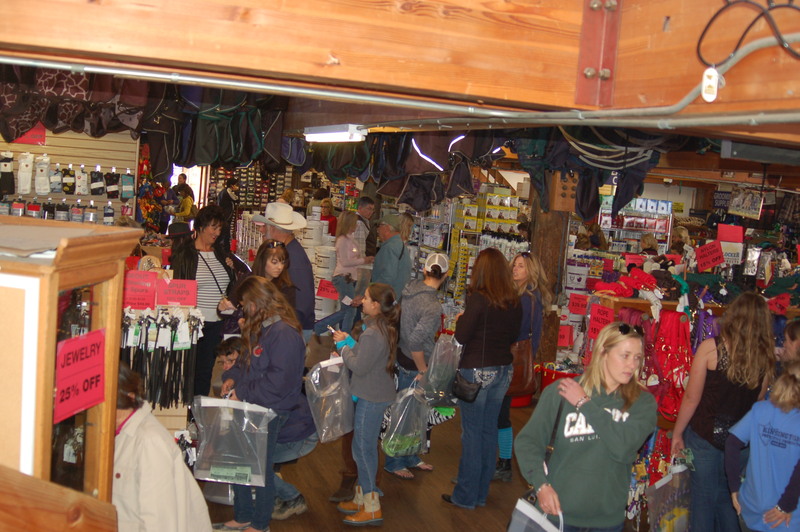 Mary’s Tack and Feed Tent Sale 2013! Had a blast this morning! Kudos Marys for another amazing tent sale. Good luck with the next two days. Have only missed one Mary’s sale in 17 yrs. Can’t wait till Sunday!! !